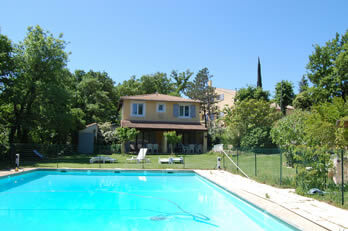 At 10 minutes of Avignon, 1 B&B room and 4 charming lodging, near Avignon with swimming pool and wifi. 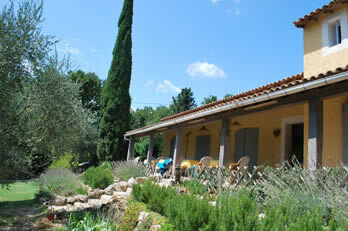 La Calade is a guest house in Provence, where holidays represent calm and relaxing. 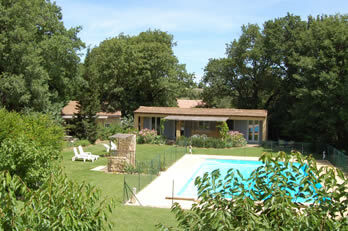 1 B&B room Marius and four accommodations around the swimming pool, offer you a friendly vacation. 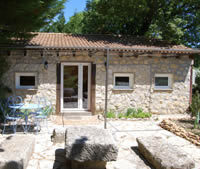 Between Avignon and Nîmes, La Calade is situated near provençal markets of Uzès, Isle sur la Sorgue or Saint Rémy de Provence, with their warm ambiance and wonderful scents. 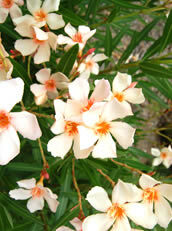 Here, everything invites you to put aside until tomorrow what once seemed so urgent. 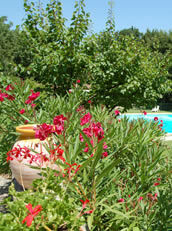 The pool, relaxing and reading in the shade of the oaks, lulled by the singing of the cicadas, will be the musts on your vacation.